I bought this app waaaay back in 2017, loved using it, all of the tools were free and very easy to learn (one of the tool being “impose”) now costing money just to be able to use was disappointing and made me unmotivated to keep using the app. I feel like it isn’t fair to pay for something just for the app to make you pay more for all the features. I love this App I use it every single day. Love the different features. I pay for the Pro version. The only thing I would love to be included is a wider variety of color for texts. The videos I use this app to edit I like to use colors that Pop. But other than that I love using this App and will continue to use it! I’ve been looking for an editing app for a while because KineMaster doesn’t do everything. I fell in love with this after my first video was done! I am speechless. Editing is hard and some of these apps don’t make it any easier but I think I finished my video in record time! I love it. It’s just.... Amazing! I would recommend this to any one! Thank you for making this app! I will use it a lot!! Worked great for my Spanish! Thanks so much! I paid for this app and used it religiously. One day i lost my pro membership. Emailed them, told them what happened and got an auto response acknowledging my issue and to download the latest version (which i had) so i followed the steps and still had no resolution. Emailed them again, same response. I would like my money back please. Besides the fact that this app is absolutely amazing, the people behind it are even better! I bought this app a long time ago before it was a subscription app and I used it all the time! I stopped using it for a while and when I returned, I was sad to find that there was a membership. So I emailed the developers with a photo of my purchase history and they readily activated my account for pro and allowed me to access all the features from before. I recommend this app, even as a free version because it’s very well thought through in the design. I especially love that you can choose the exporting frame size and rate, unlike most mobile editors. I Absolutely LOVE video shop, it is amazing, but the one thing I can say that is negative is that I do not want to pay so much money for the pro, so I end up using another app for editing and video shop at the same thing. 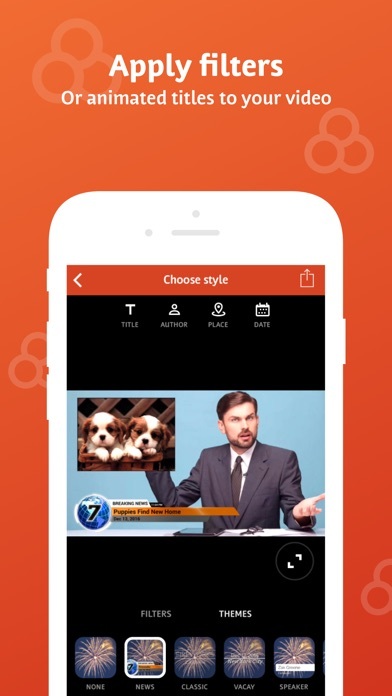 I use it for my YouTube channel at VMYL fun and my friends from school love how we use the app for editing and they all ways ask for the app name. I have been looking for an editing app forever and this is he best one I could ever ask for!! This app is AWESOME!! But I want to have a variety of music in selection for me. Like songs from Taylor Swift, Billie Eilish, Katy Perry and more! I hope the developer improves this because other than that.... My review would've been a five! Easy to use. Reliable. Helps me create professional looking content for my social media and websites. Thank you! 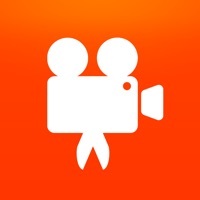 I bought this app a couple year ago and used it for making videos. Then I was having a problem with the app so I deleted it and redownloaded it and to my surprise it wasn’t the full version. I emailed them to see if I could somehow get the full version back but never got a response. Let me know if anyone can help, thanks. I pay for the “pro” version and I can’t even save my videos after I’m finished. Not only does the app take 2 hours to save a video, but once it’s done- it tells you that there isn’t enough space on the phone. I have 32GB and 15GB is used, that’s 17GB left for videos. How the hell do I not have enough room!? I’m deleting this and ending my rip off subscription! Don’t buy this crap, they take your money and leave you with “error” messages in place! I just love this app, I recommend everyone should use this. 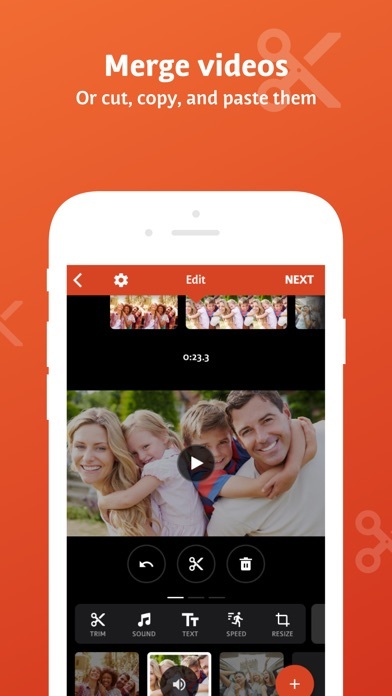 Videoshop is perfect if you want a simple and easy video maker app. I use it every day! I am sure the creators worked hard to make the app. It is how I got my baseball nation YouTube channel to do so well! Thanks videoshop! 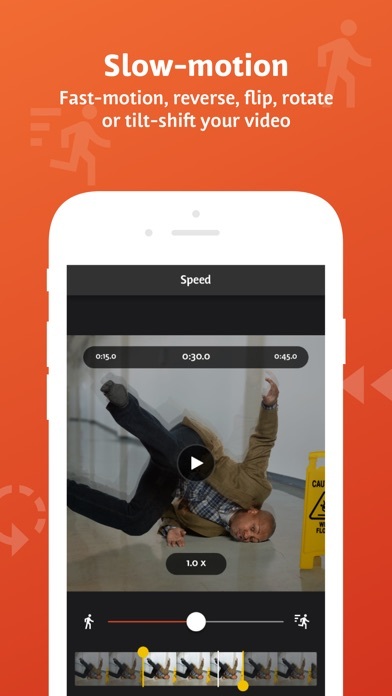 I love this app.It is the best video editing app I’ve ever seen please respond. Bought this app a few years ago in 2014 has no ads banner on my iPad Air running iOS 10 and iPhone 8+ running iOS 12. Recently loaded on my iPad 11 Pro, app has ads banner. What happen to my purchased? I tried different ones and to me this one is very easy. I Love this app! It’s so easy to use! Have been using it since years, quality is incredible, options are simple to understand and there’s so many different ones. 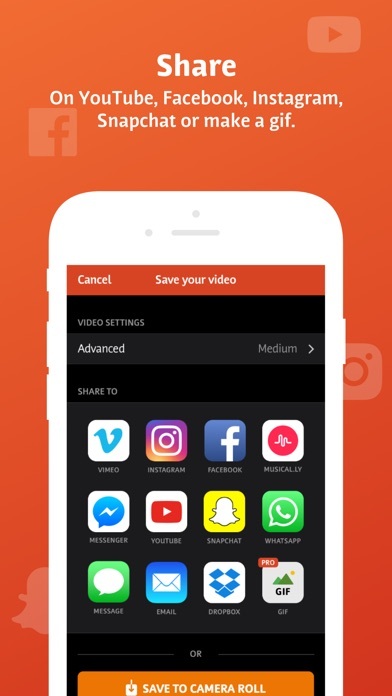 You’re able so save all the video qualities possible as well as cut your videos for the right social media apps! Every single feature on this app is great! Thank you Videoshop for creating this amazing app!